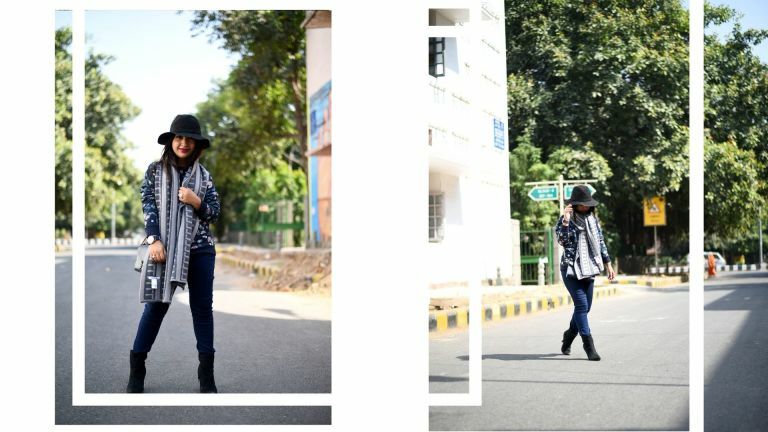 1 hat, 1 stole, 4 great looks! 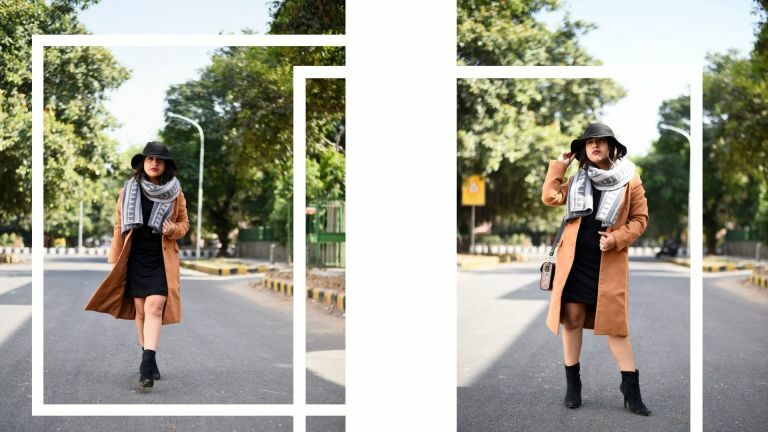 Here's all the different ways you can style a fuzzy stole and a hat–the two accessories we all have in our winter wardrobe! 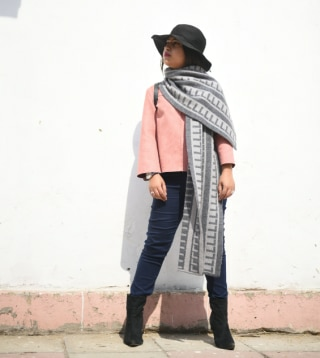 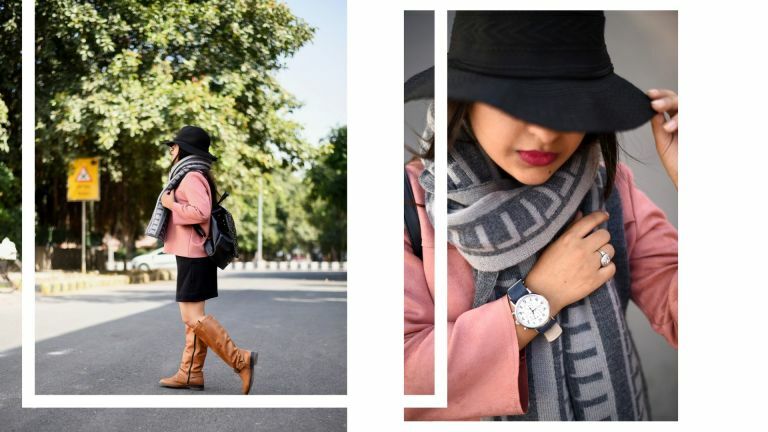 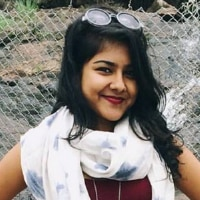 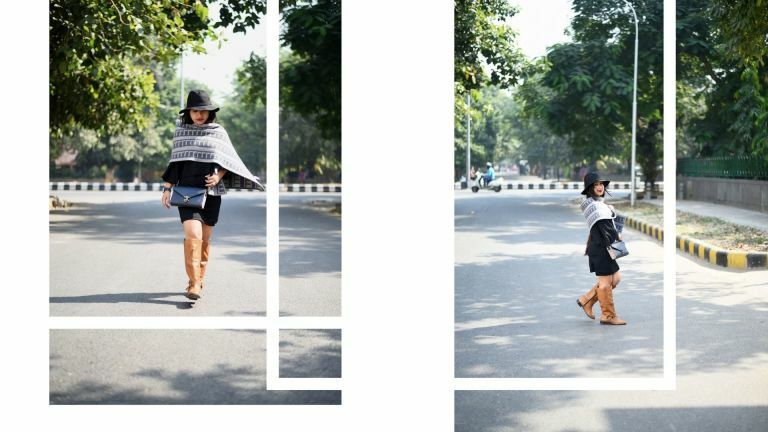 Check out Devyani's blog here and follow her on Instagram here.